This week I had to switch gears a bit. I was all ready to work on my Lillibets Garden, have to machine sew the applique's down, but my Bernina is not back from the shop. My other machine a portable Janome is just not up to the task. So I am switching my UFO for the Month (hope you don't mind Marti) to Harmony Square. 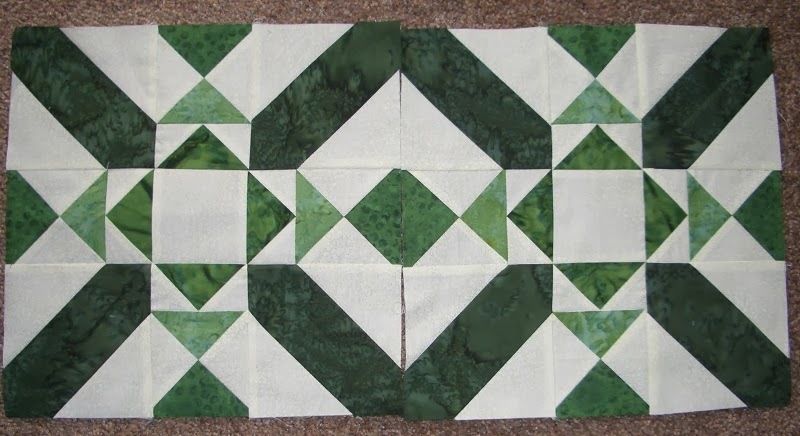 Mine is in the green fabrics and I have completed the 12 center blocks. 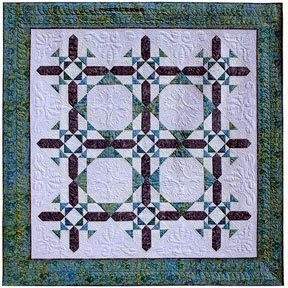 I also completed the block below for Sunshine Quilt Guild. 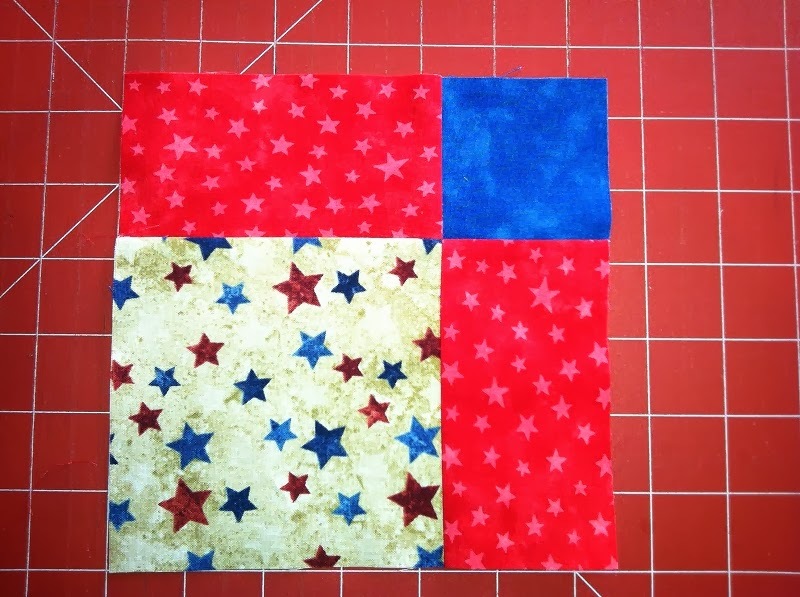 This is for our Block of the Month Drawing. I did not win this time, but maybe next month!